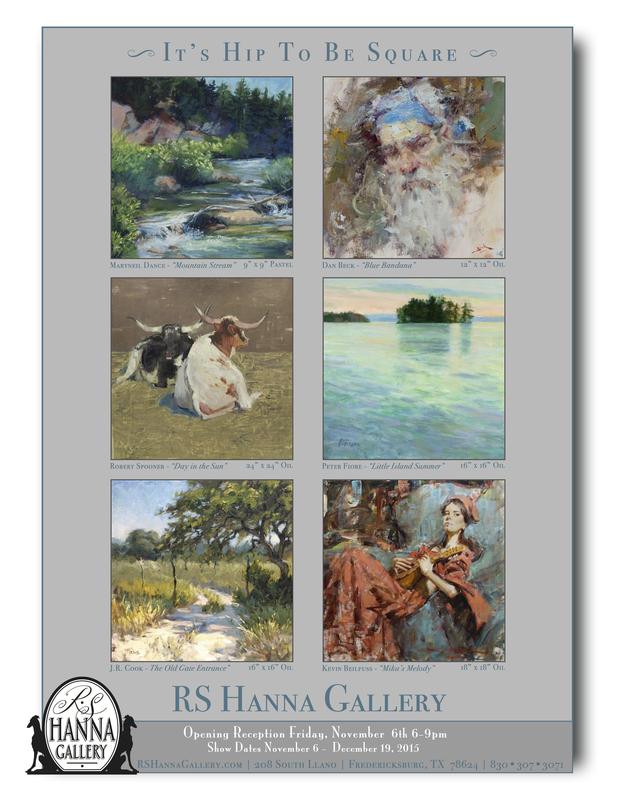 Come discover a jewel box of fine art in RS Hanna Gallery. Featuring original works of acclaimed artists working in oil, watercolor, bronze and wood, working in color and emotion, beauty and light. Proud to be a part of Fredericksburg’s growing and vibrant celebration of the arts. Proud to represent all of our fine “artists artists” in our pioneer home a few steps off the beaten path in the heart of historic Fredericksburg. Where it’s about art… connecting us in a moment…delighting us for a lifetime.